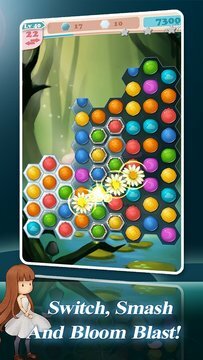 The most magnificent match-3 game in winphone that you'll never want to put down! unique operation feel, aesthetic game world with appealing fairytale all around. ARK Entertainment's annual masterpiece! 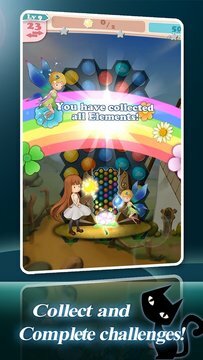 Seven basic colors of gems, three of basic special booster, six kinds of straightforward combinations, making an ever-changing gameplay. Download and jump in the wonderful world of "Bloom Blast" now!